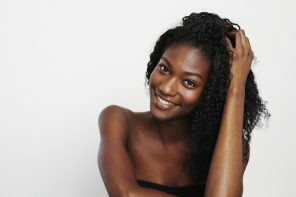 Should You Really Be Oiling Your Scalp? Share this and help a friend SLAY! 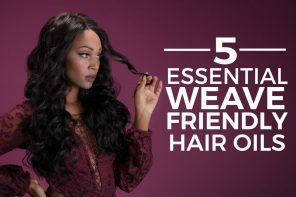 Too often Black hair is subjected to chemicals and extreme heat in an attempt to make it seem longer and smoother. But what this does is weaken and slow hair growth. 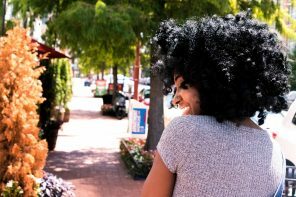 Before you go off trying complicated tricks and methods to get your hair to grow thicker, try a few simple maintenance routines. 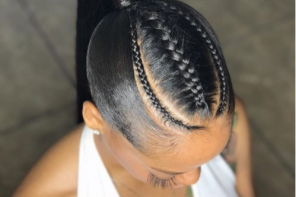 Often, it’s the simple things you do every day that makes the biggest difference in the health and length of your hair. To grow longer thicker hair, try using the PureFix Hair Elixir which is a 6-in-1 hair and scalp treatment. Its all-natural ingredients work together to support longer, stronger hair and to promote hair growth. 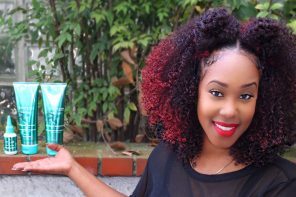 To make your hair thicker and stronger, watch this video by TheChicNatural. 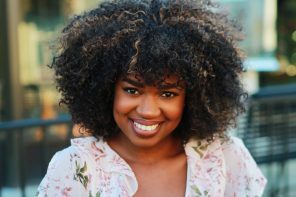 Brandelyn Green is the Founder of Voice of Hair, a platform to help women of color find the best hairstyles and hairstylists! 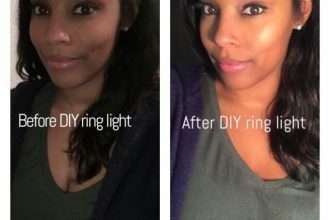 After living in 8 cities and in Sweden within a 10 year span Brandelyn became frustrated after trying to find trusted hairstylists who could help her maintain her natural hair. 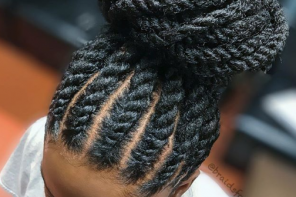 Since starting VoiceOfHair in 2014 she has grown the social media platform to over 560K+ on Instagram and Facebook. 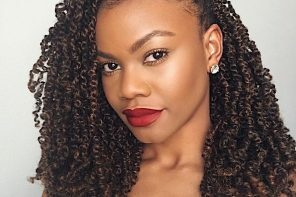 As a natural who is also a salon goer, she wanted to create a platform where people could find hairstylists, advice and trends. 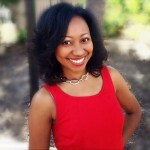 VoiceOfHair provides hairspiration (hair + inspiration) as well as styling tips for women with relaxed and natural hair! Hi I just put oils on my head and only were a clip in and my hair still didn’t grow. Platelet need help. Jade, it could be more going on that is delaying your hair growth. Are you getting the proper amounts of iron and vitamin D? 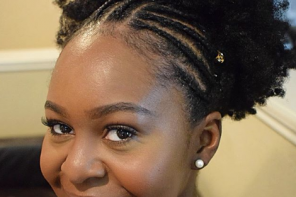 Are you drinking enough water and keeping your ends clipped? 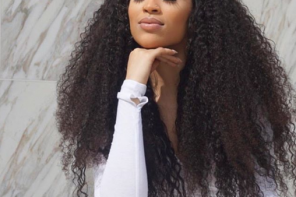 It’s so much that goes into hair growth– but it is possible! Thank you for this informative video. I am going to try them since I recently decided to grow my hair out again. I have wore it short for the past 15 years and decide it was time for a change. 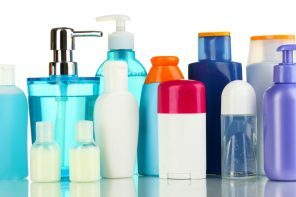 Could Your Hair Products Be Exposing You to Cancer-Causing Ingredients?